# Warning: This is an anti-pattern! 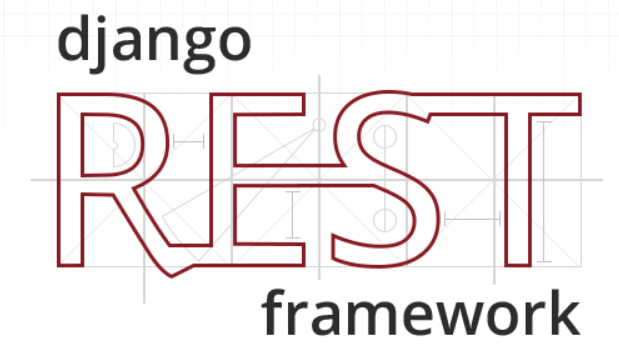 Getting Django Rest Framework, JWT, Axios, and Vue.js to play nice isn't easy. Here's my quick-and-dirty cheatsheet that I wrote while glueing the pieces together. We (me and Audrey) are going to be giving a keynote speech at PyCon Colombia on February 11th! Hooray! Two Scoops of Django 1.11 Is Printed! 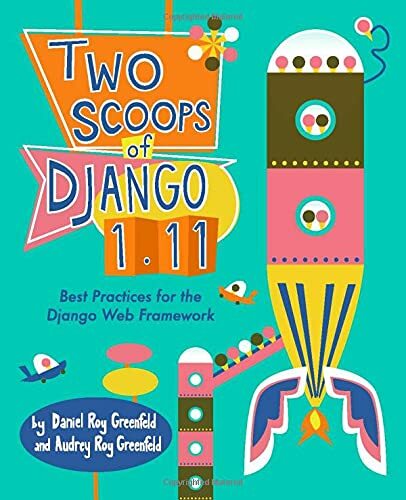 Two Scoops of Django 1.11 is Out! I'm often asked by new programmers how they can forge a path into using their skills professionally. Or how they can get better at writing software. Last week Audrey Roy Greenfeld and I had the privilege of teaching the US Air Force's 91st Cyberspace Operations Squadron the finer details of how to build, test, and deploy Django web applications. Two Scoops of Django 1.8 is Out! 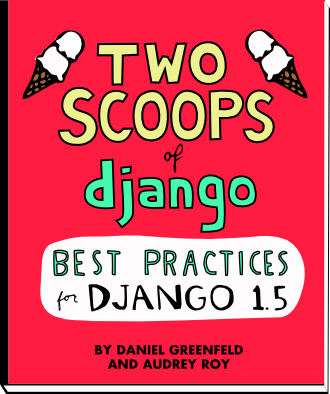 I'm pleased to announce the "Early Release" of the Two Scoops of Django: Best Practices for Django 1.8 PDF ebook. It is time to upgrade Django Packages. If you are using the site's APIs in any way, this affects you. I did an Au Batido in 2014, now what? This is my summary of my resolutions for 2014 and an early pass at my resolutions for 2015. I'm doing this right now instead of at the end of the year because as of the afternoon of December 21, I'm going off the grid. Sometimes in the clean(), clean_FOO or save() methods of a Django form, you need to have additional form instance attributes available. A sample case for this is having user_id available. This is a simple example of how to do it in Class-Based Views. On October 4th and 5th BarCamp Django SF will be taking place in the Eventbrite office in San Francisco. BarCamp Django SF is a low-cost, community-focused event that's different than any previous multi-day Django conference. Want to work for Eventbrite? Join me, Andrew Godwin (South, Django migrations), Simon Willison (co-founder of Django, co-founder of Lanyrd), and many other talented people at Eventbrite. We have great challenges, the kind that inspire you to rise to the occasion. We need you to help us overcome them. A year ago today Malcolm Tredinnick, core contributor to Django suddenly passed away. He was a mentor, and more importantly, a good friend. Here are some of my memories of Malcolm. Announcing Two Scoops of Django 1.6! In my previous blog post I covered using awesome-slugify to capture slugs in both ASCII and unicode. Today I'm covering the definition custom language slugify translation functions. In my previous blog post I covered writing exception-based assertions and fixtures. Today I'm going to close things out by demonstrating how to change the behavior of pytest and how to integrate it with Django and setup.py. In my previous blog post I covered test discovery and writing basic tests using pytest. Today I'm going to cover a few more features that I really enjoy: raises and fixtures. Making New Year's Resolutions is something I do every year. It's important to me. I like to set goals and see how well I do. 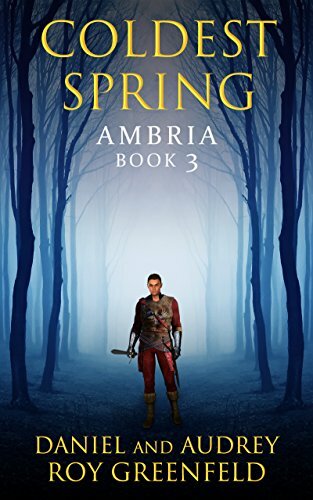 Write and publish fiction. This is a childhood dream that I would like to do. This is the first in a set of blog posts based on my experiences traveling in various places around the world. This particular safety-related post is about theft, not scams, which I may cover in another article. 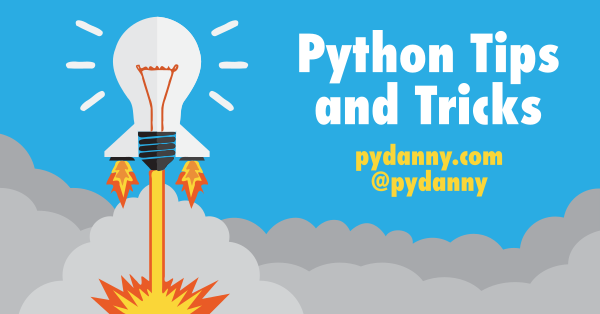 The following are my notes, observations, and resources on the subject of working with Python 3 (with or without Django). Because of the ubiquitousness of reStructuredText in the lives of Python developers and the advocacy of it, it's not uncommon for people to assume we used it to write our book. However, that's not really the case. I feel like I'm dreaming, but we're on our way to Europe! 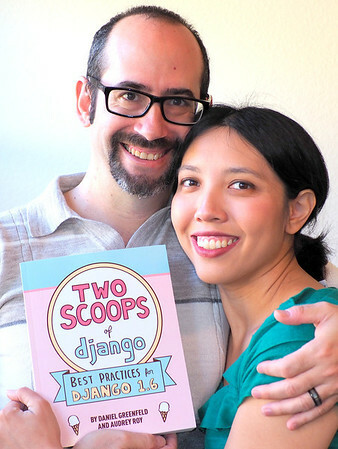 Two Scoops of Django is in print! 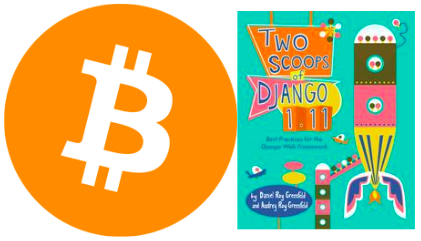 With the help of fellow Python developer Matt Harrison's excellent Ebook Formatting: KF8, Mobi & EPUB, we managed to create pretty decent looking Kindle and ePub versions of Two Scoops of Django. Forms are "just" Python constructs. Forms validate dictionaries (Python's Key/Value structure). One of the patterns we get positive feedback for mentioning in our book is overloading form fields. The problem this pattern handles is the use case of when we have a model with a field(s) that allows for blank values, how do we force users to enter values? Inspired by Alex Clark's meme, here is my own entry into this end-of-year fun. What's the Coolest Thing You Discovered This Year? I've joined forces with Matt Harrison and Audrey Roy to put together the first ever Python Indie Bundle sale! You learn how to Wire Up Django Packages! This is a 3+ hour PyCon tutorial on March 14th at 1:20pm, in Santa Clara California at PyCon US. New to Python and thinking about going to the upcoming PyCon US for the first time? You know, that big Python conference taking place near San Francisco in March? Or perhaps you signed up already and are getting worried about being overwhelmed by hundreds of tutorials, talks, and activities? 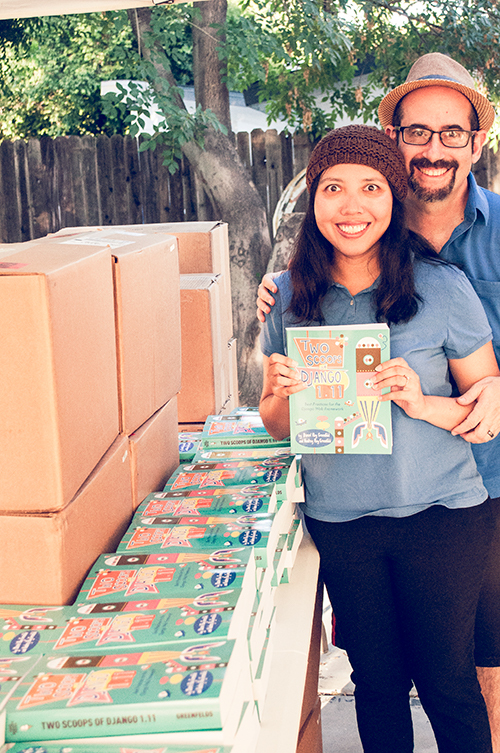 We (Audrey Roy and I) wrote a book on Django! 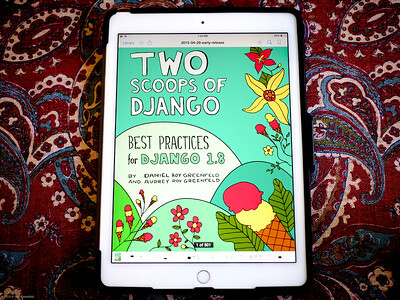 It's called Two Scoops of Django: Best Practices for Django 1.5, and you can buy it right now in e-book (PDF) form on the website: http://django.2scoops.org. I'm one of those people who not only likes to make New Year's Resolutions, I like to blog about them. Go to at least one technical conference in South America, Asia, Africa, and Australia. Tarek Ziade has a habit of ending the year with a Python-themed meme. I've matched his meme the times he previousstarted it, and as you can tell from the title of this blog post I'm matching him yet again. 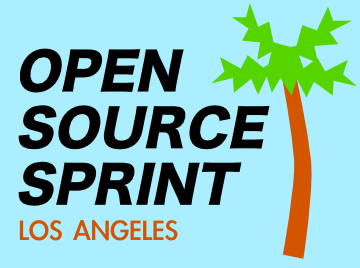 Los Angeles Open Source Sprint on Nov 4th! Yet again, myself, Audrey Roy, and a small but elite cadre of volunteers are feverishly at work putting together another Los Angeles open source event. Our last effort went smashingly well, and like any good engineer, we're ready to scale up - this time to 150 attendees! 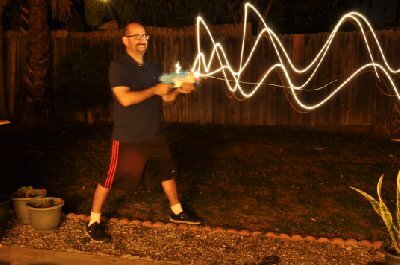 We need more PyCon US 2013 submissions! I'm an open source developer. I use Python, Django, PostgreSQL, JQuery, MongoDB, Memcached, and Redis. I push production code to Linux servers. My laptop runs Apple's Mac OS X. My primary editor is Sublime Text. My production servers are provided mostly by Heroku. Hi, I'm Daniel Greenfeld. You might know me from my blog. I'm here to talk to you about a very import subject: Submitting your talk early to PyCon US. Deadline for DjangoCon Financial Aid requests is tomorrow! Today I wanted to use the Django Class Based View (CBV) UpdateView but without a slug identifier in the URL. For example, instead of /profiles/pydanny/ I would go to /my-crazy-profile/. Also, I needed to force authentication. The second day of PyCon Philippines 2012 had a really good turnout. My unofficial estimate is that we had about 90% of the attendees from the first day attend (with the unfortunate exception of most of the faculty and students of Agoo Computer College). PyCon Philippines 2012 (PyCon PH) happened just this past weekend at the University of the Philippines Diliman (UP Diliman) campus in Quezon City, which is part of Metro Manila. Yesterday I showed how to implement a simple email form for Django using Class Based Views. Today I'm going to extend yesterday's work to use the excellent RECAPTCHA service to help reduce spam content. This version requires pip installing the following into your virtualenv. Here's a simple FormView Class Based Views for Django. Here is a sample of how to do one as a simple email form. There is no CAPTCHA in this example, that's the topic of a future blog post. So much of what we like about chocolate comes from Switzerland. For example, Milk Chocolate was invented in Switzerland. I've been very happy with Pelican as a blog engine so far, and haven't even moved off the sample theme. There's just been one problem: Myself and others have had a lot of trouble reading the code snippets. 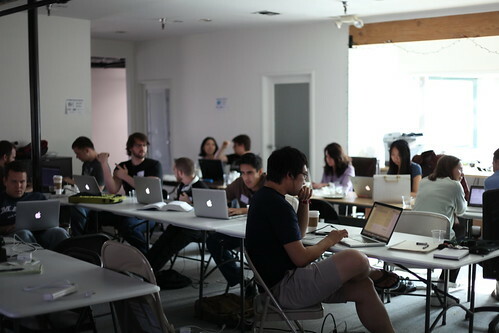 Los Angeles Open Source Sprint on May 12th! Join us at DjangoCon Europe! This year in June, the European edition of DjangoCon is going to be held in lovely Zurich, Switzerland. It is my great fortune and delight to announce that Audrey and I will be attending. Hooray! On October 16th, 2011, which was one hundred and sixty-four days before I published this post, I resolved to get myself onto the Longest Streak list of Calendar About Nothing. Today, with this blog post, I've managed to do just that - get on the Longest Streaks. Here I was thinking that this year's PyCon wasn't going to be so busy because I didn't submit a talk or tutorial. Ha! What the heck was I thinking? Here's what I've already got in the works. Me and Audrey have been working hard on Consumer Notebook, a Python/Django based project. We submitted it to PyCon StartUp row and found out this morning we've been accepted. Hooray!